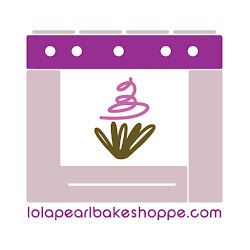 Lola Pearl Bake Shoppe: DIY Marshmallow Treats for Valentine's Day! Rice Crispy treats are the king of all easy kid-friendly treats. For Valentine's Day this year, whip up a batch and cut them out in hearts with a heart cookie cutter! OR if you're feeling adventurous, try out different cereals like Lucky Charms!